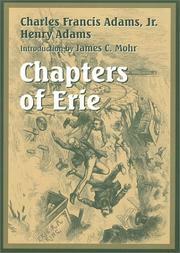 Chapters of Erie: and other essays. 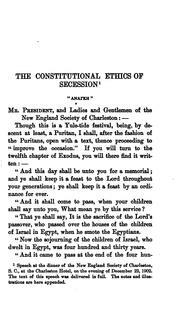 Massachusetts, its historians and its history: an object lesson. 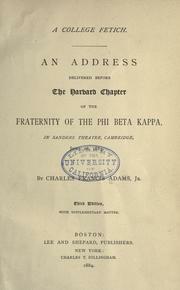 Three Phi Beta Kappa addresses: A college fetich, 1883; "Shall Cromwell have a statue?" 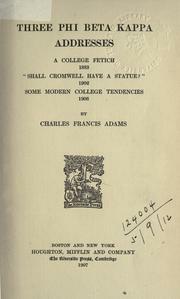 1902; Some modern college tendencies, 1906. 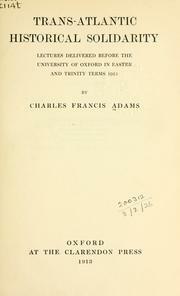 Trans-Atlantic historical solidarity: lectures delivered before the University of Oxford in Easter and Trinity terms, 1913. 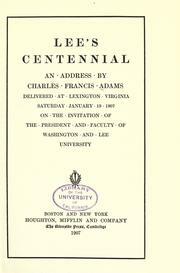 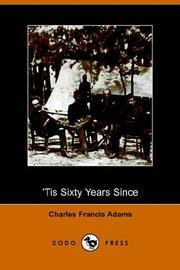 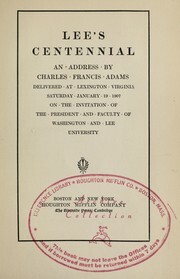 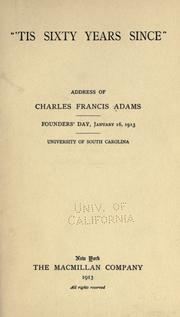 "'Tis sixty years since": address of Charles Francis Adams, Founders' day, January 16, 1913, University of South Carolina. 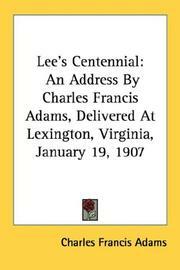 Lee at Appomattox: and other papers. 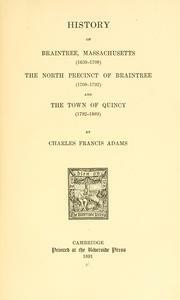 History of Braintree, Massachusetts (1639-1708): the north precinct of Braintree (1708-1792) and the town of Quincy (1792-1889).
" 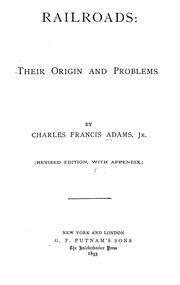 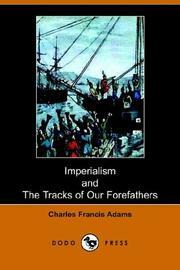 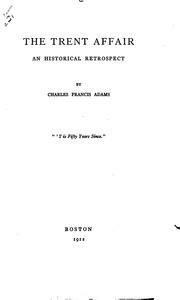 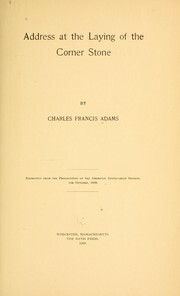 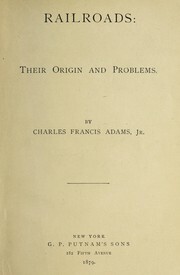 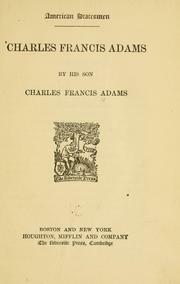 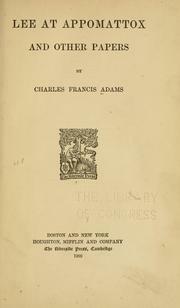 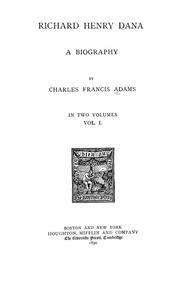 Imperialism" and "the tracks of our forefathers": a paper read by Charles Francis Adams before the Lexington, Massachusetts Historical Society, Tuesday, December 20, 1898. 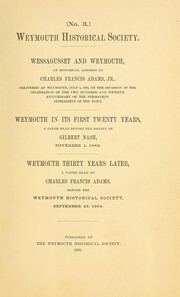 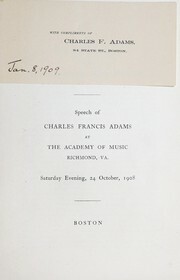 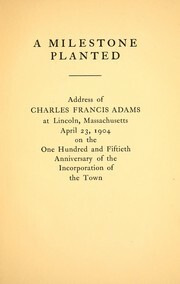 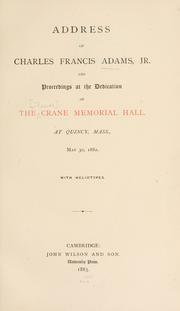 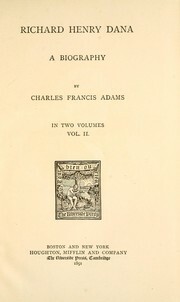 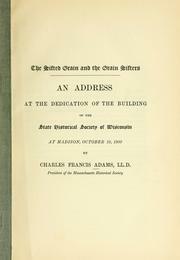 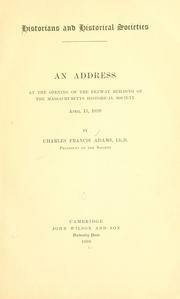 Address of Charles Francis Adams, Jr: and proceedings at the dedication of the Crane Memorial Hall, at Quincy, Mass., May 30, 1882. 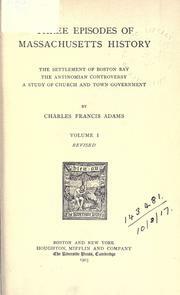 Massachusetts: its historians and its history, an object lesson. 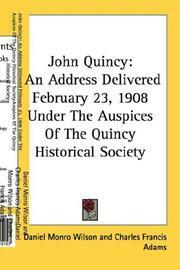 The centennial milestone: An address in commemoration of the one hundredth anniversary of the incorporation of Quincy, Mass. 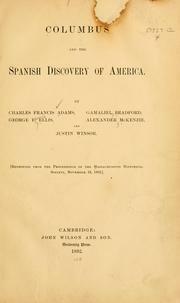 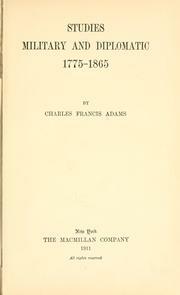 Studies, military and diplomatic: 1775-1865. 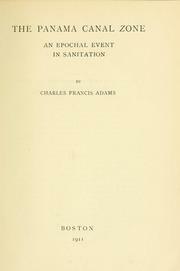 The Panama Canal sone: an epochal event in sanitation. 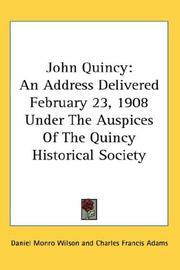 The double anniversary, '76 and '63 [microform]: a Fourth of July address delivered at Quincy, Mass. 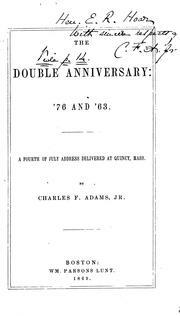 The double anniversary: '76 and '63. 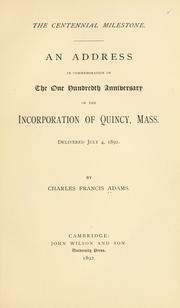 A fourth of July address delivered at Quincy, Mass. 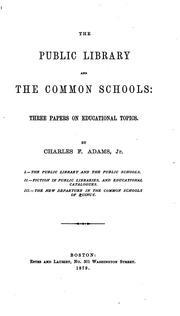 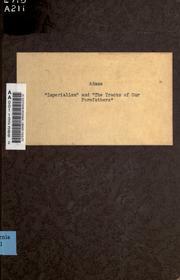 The public library and the common schools: three papers on educational topics. 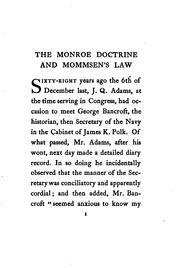 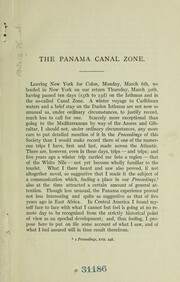 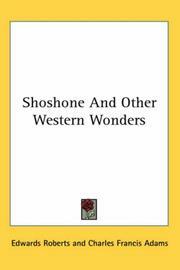 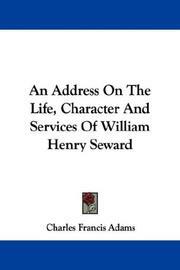 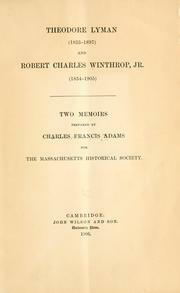 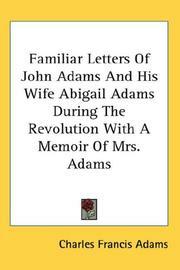 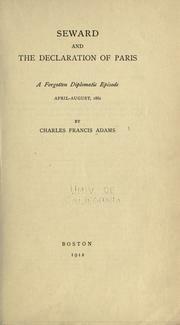 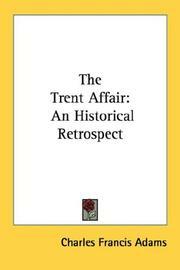 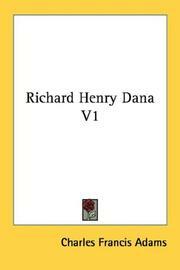 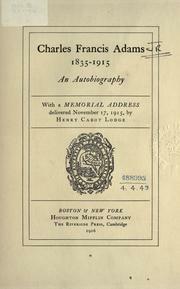 An autobiography: with a memorial address delivered November 17, 1916 by Henry Cabot Lodge. 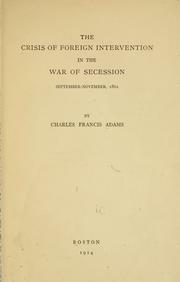 The constitutional ethics of secession, and, "War is hell": two speeches of Charles Francis Adams delivered respectively at Charleston, S.C. December 22, 1902, and at New York, January 26, 1903. 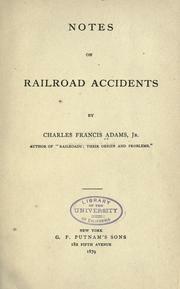 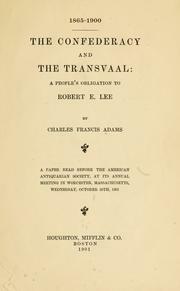 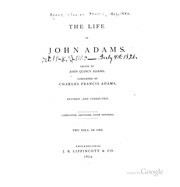 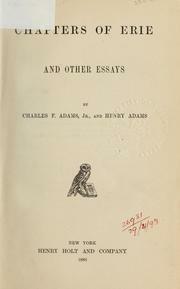 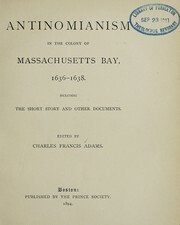 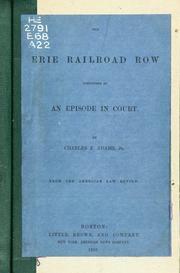 Accessible book, History, Railroads, Foreign relations, Biography, Politics and government, United States Civil War, 1861-1865, Antinomianism, Erie Railroad Company, In library, Protected DAISY, Church history, Lawyers, Military History, Statesmen, Addresses, essays, lectures, American Authors, Anti-slavery movements, Antislavery movements, Finance, Finance and taxation, Fourth of July orations, Freedom of religion, Great Britain, Great Britain. 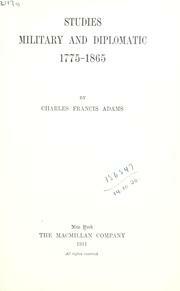 1871 May 8. 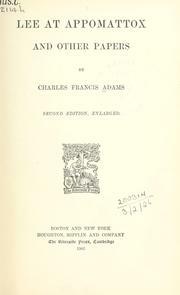 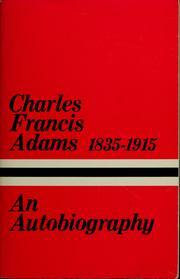 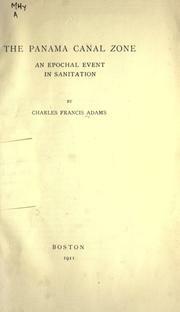 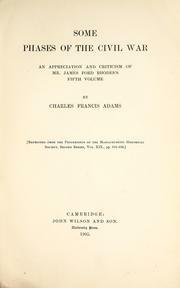 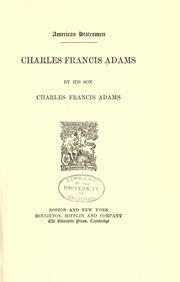 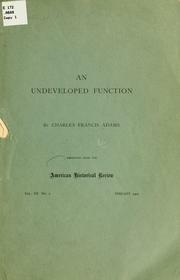 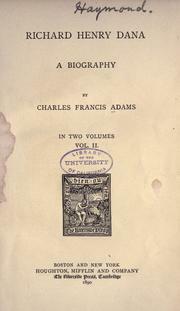 Are you sure you want to remove Charles Francis Adams from your list? 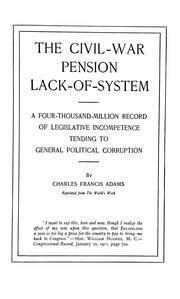 March 18, 2013 Edited by Tom Morris Edited without comment.